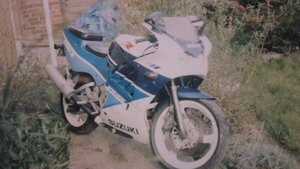 1990 Barn Find Suzuki LT50 Quad Bike - The Original Quality Quad! 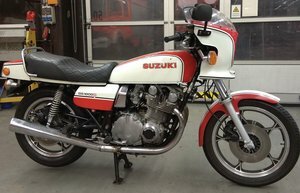 1979 SUZUKI X5 SPARES, JOB LOT! 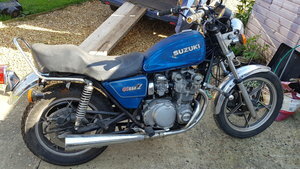 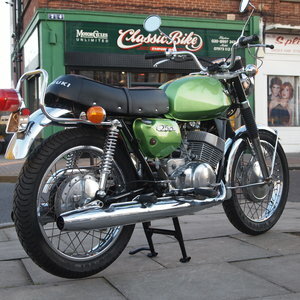 Suzuki gn 250cc road bike for sale.its a uk model.lovely bike to ride and is all in good working order. 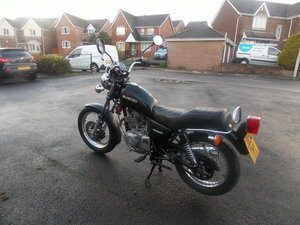 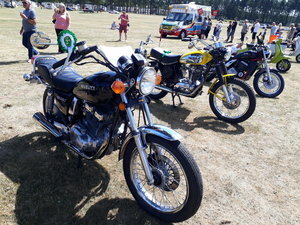 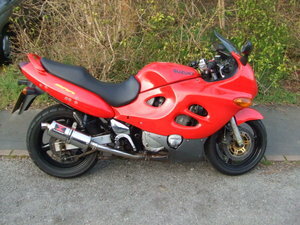 just had a new mot.its electric start.a great bike for everyday use and very nippy for a 250.please call or txt for more info.bike is located half hour from Cardiff in aberdare.